If you ask us, nothing is as great as Sunday Funday. What better way to close out the weekend than a day filled with a little fun in the sun and a few cocktails? 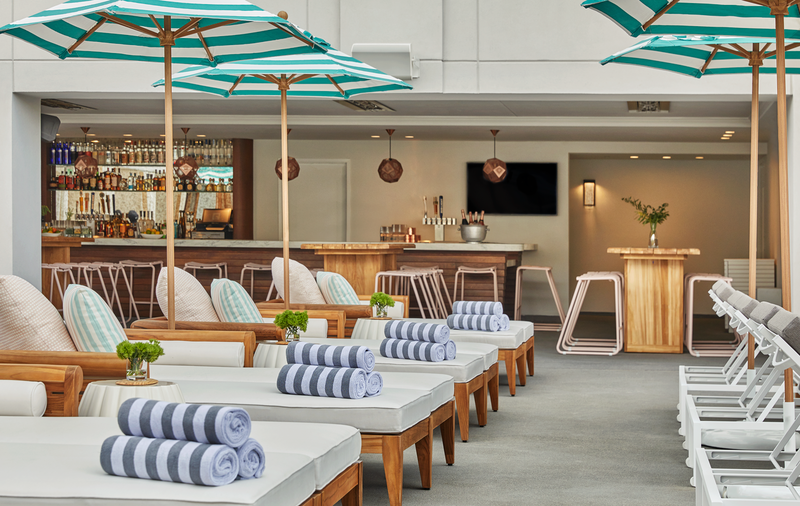 Here at The Pool House, we love Sunday Fundays so much that we have decided to start transforming our rooftop bar every Sunday to be the ultimate spot to spend your Sunday afternoons. 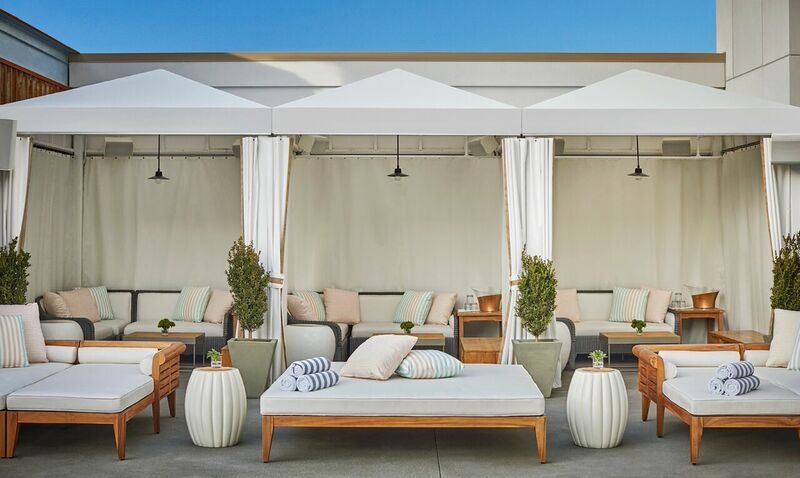 Every Sunday afternoon, The pool deck at The Pool House becomes the ultimate San Diego day club experience. 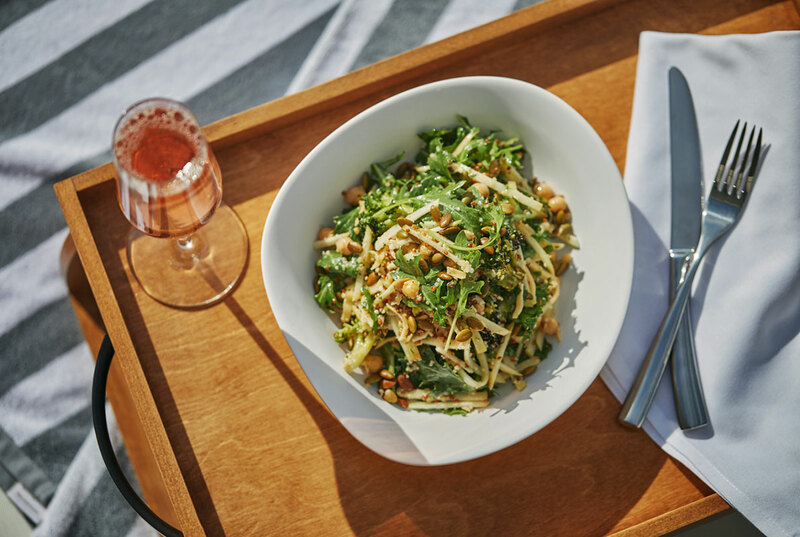 Located on top of the stunning Pendry Hotel, our pool deck is already known for being one of the best spots in the city to lounge waterside and to enjoy creative cocktails. 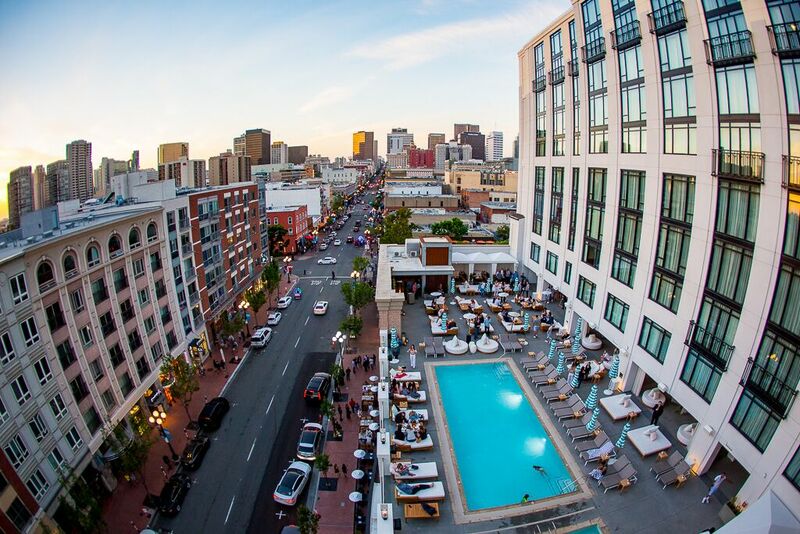 Now, it is the perfect place to get the fun of San Diego’s best night clubs, mixed with a great view and an even better poolside experience. Our pool deck party kicks off every Sunday at 1 PM. Here you can expect headlining DJs, live performances and celebrity guests that help take our pool deck experience to the next level. We promise there is nowhere else like it in the city on Sunday afternoons. Come join the party, or indulge in a real VIP treatment by reserving one of our cabanas or daybeds. Those really looking to take their VIP status to the next level can contact one of our hosts for reservations or to make sure that you have a spot on the guest list. While you’re here, you won’t just be able to enjoy one of the biggest parties in the city, but the classic cocktails and fun mixed drinks that The Pool House is already known for. 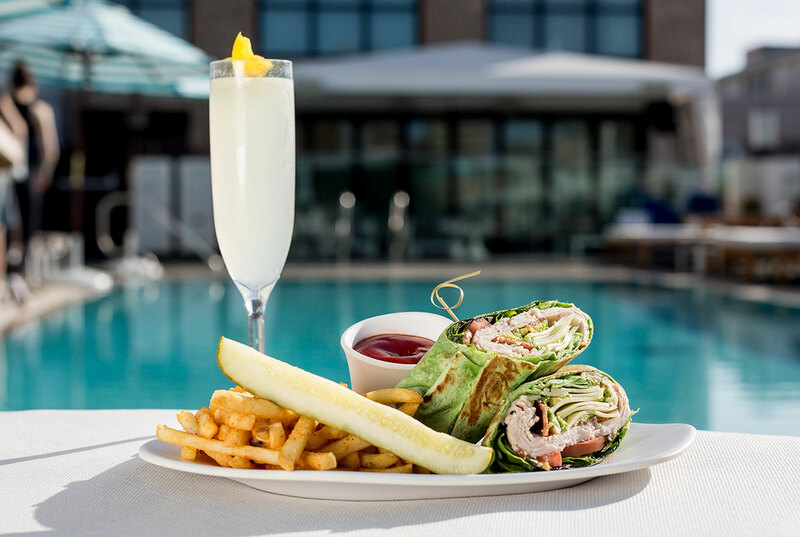 Sip our cocktails poolside while you enjoy the best that San Diego has to offer. Make sure that you contact us today to get on the list, as our Sunday Funday parties always fill up. 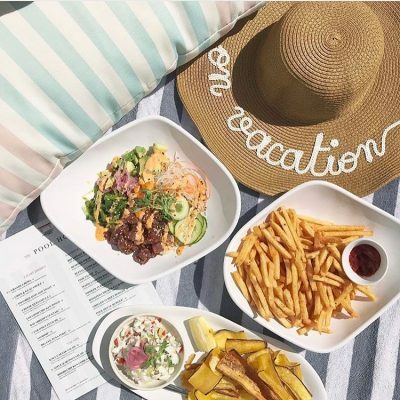 You can make reservations right online at https://poolhousesd.com/sundays/. While everyone else is enjoying a basic Sunday brunch, you can wrap up your weekend with the biggest rooftop deck party in the city. The best part is, it takes place every, single, Sunday so you can put this party on repeat every weekend. We will see you poolside at Pool House this Sunday and every Sunday for a cocktail, or three to say farewell to the weekend in style.